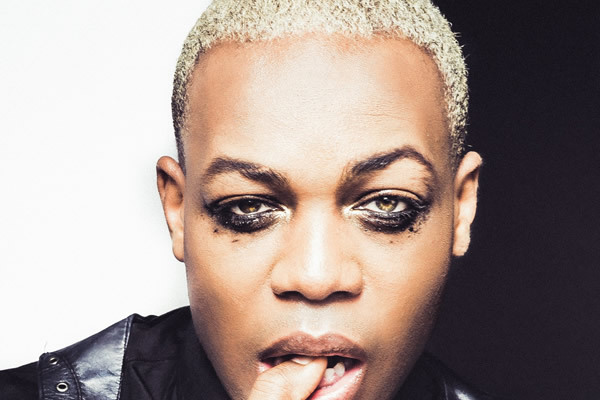 Todrick Hall has apologized for blasting his ex on Instagram to his 1.2 million followers for allegedly cheating on him. In a lengthy Instagram story, Hall, 33, spilled the details of his failed relationship with his ex by posting what he’s looking for in his next partner. “Must not come on tour with me, meet other guys, start sleeping with them and give them comp tickets to my show particularly on days when I’m burying my relatives. 3. Must not lie to me about what they’re doing when they’re sleeping with me when [their] new secret side fling isn’t around,” Hall wrote. Hall eventually had a change of heart a couple days later. He posted a video apologizing for pubicly discussing his break up online. “I posted some things on my Insta story a couple days ago I should not have posted. I was in a situation where someone I loved had betrayed me and lied to me. And while he was not my boyfriend, we were in a sort of relationship. There were betrayals and lines that were crossed. I should have handled those situations behind the scenes. And instead I took to Instagram which was a very immature Regina George-esque approach at life, and…I posted things online not realizing the impact that it would have,” Hall begins.